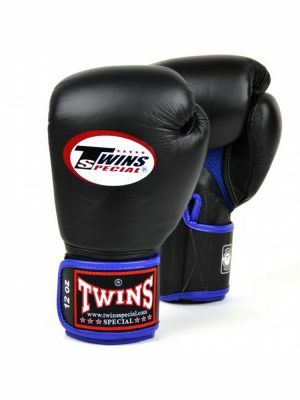 ... TOP TEN gloves were used exclusively in all boxing competitions. 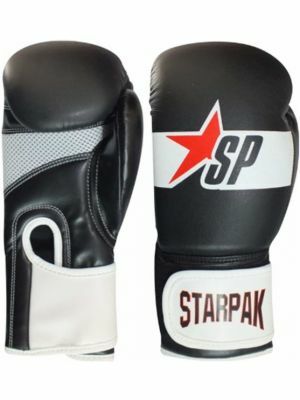 The special padding in this TOP TEN gloves is made of PPS foam material, while the cover is made from high quality genuine leather. 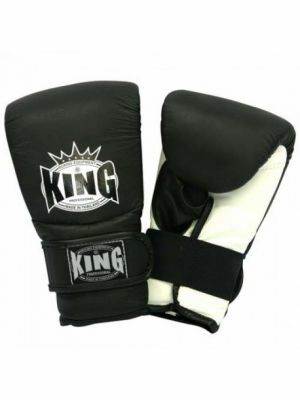 Since the introduction of TOP TEN boxing gloves and the mandatory use of head guards to all AIBA, Olympic, World and other international boxing competitions, the knockout ratio has been reduced to under 1%. 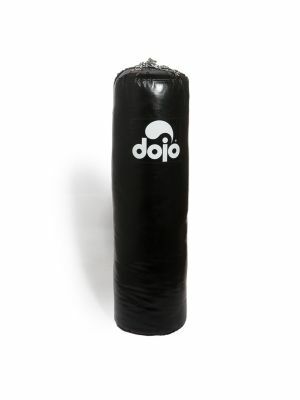 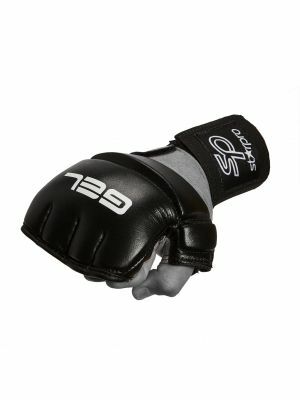 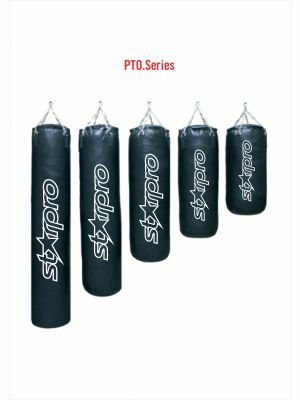 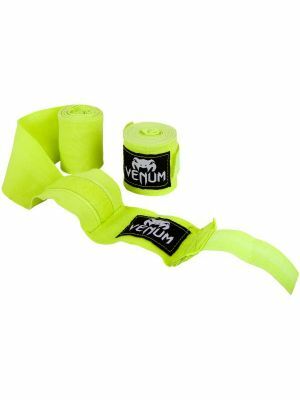 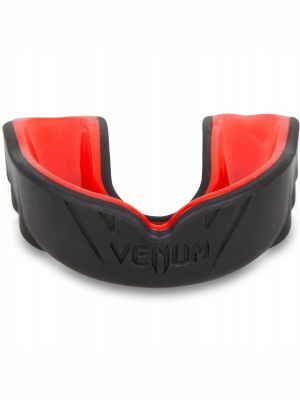 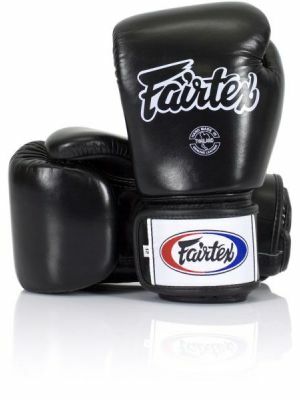 The extra volume in the padding not only protects the fighter while being hit, but it also provides extra protection for the hands and wrists of the puncher, as well. 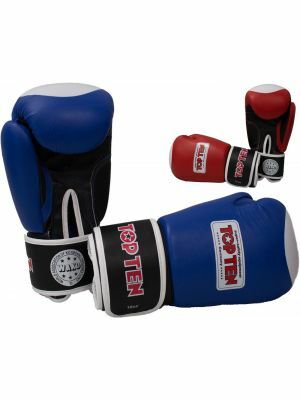 The heart of the TOP TEN gloves has been revised in collaboration with athletes from various fields of martial arts. 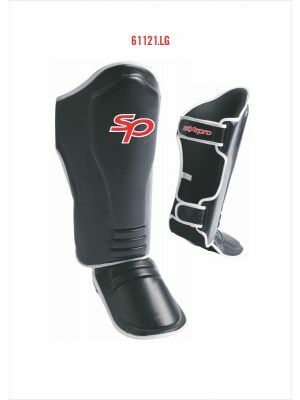 The consistency, the well-known Bayfill padding has been curved even more and the thumb area has been changed. 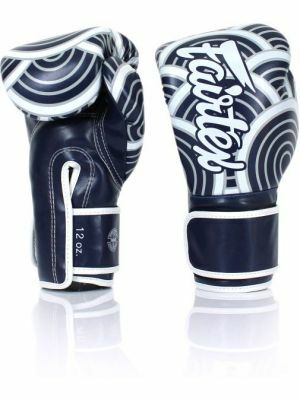 The new shape allows a more comfortable fit and a simple set up for the fist.